ReactJS is the most advanced front-end libraries. ReactJS helps in building modular apps faster that’s why it is being used by brands like Facebook, Instagram, Coursera, and Netflix. 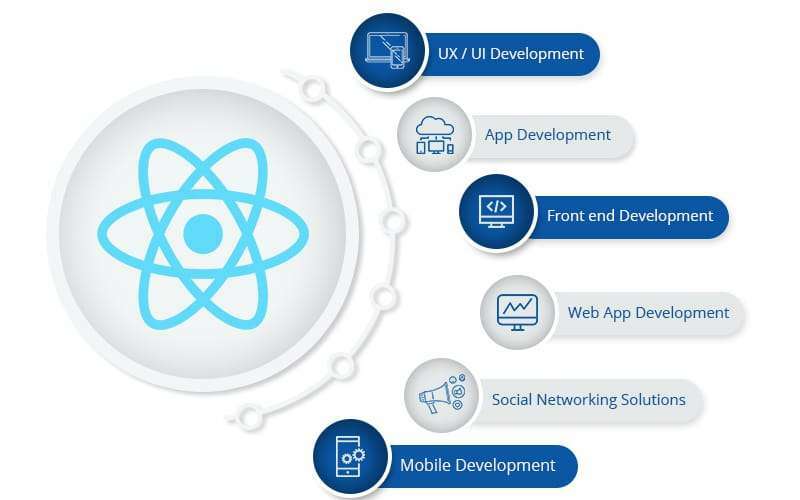 Our ReactJS development services offer interactive and light-weight applications using the toolchain and React API libraries. Build web and mobile applications with integrations including payment gateways and real-time data exchanges. VT Netzwelt offer React Native mobile app development for Android and iOS. We offer native android app development, native ios app development, and mobile UI development with ReactJS Native libraries. 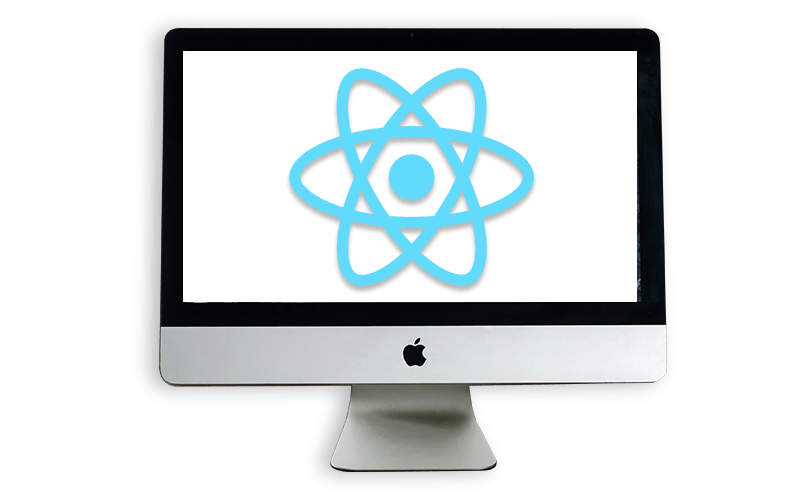 Leverage the power of one of the leading front-end development technology to design and develop a modern, feature-rich web application using ReactJS. Our in-house QA team put intelligent efforts to conduct ReactJS testing with Bug Fixing and ReactJS Quality Assurance. We also offer ReactJS Application Maintenance, Security & Performance. Being one of the best ReactJS development company, we fully leverage the power of React UI/UX Library to make beautiful and interactive UI/UX components. Why use ReactJS for app development? ReactJS technology is based upon components. These components form the building blocks of ReactJS development and these components can be used multiple times in the code. ReactJS makes it easy to create interactive UIs. Declarative views of ReactJS makes the code easier to debug and predictable. ReactJS will render the right components depending upon data changes. Simplify object-oriented programming for web development with our professional and highly experienced ReactJS developers. Our ReactJS developers understand your needs and develop highly efficient applications by employing lesser library functions, and asynchronous coding techniques. We offer dedicated ReactJS developers for enterprises who require technical expertise for their projects. Fixed team skillsets & constant amount of output. 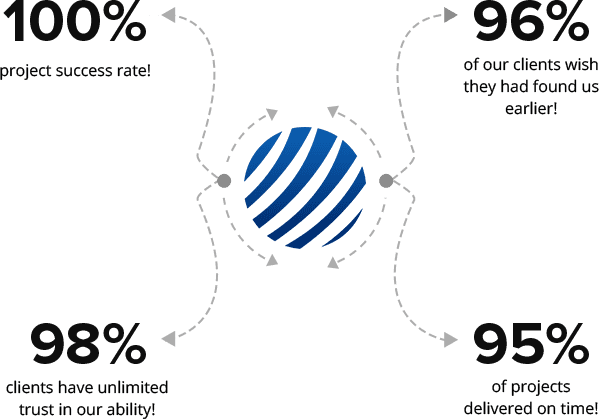 Flexible team skillsets & flexible amount of output. Development for a well-defined scope without changing priorities/requirements. Small Maintenance & Tweaks only. Looking for ReactJS development company?